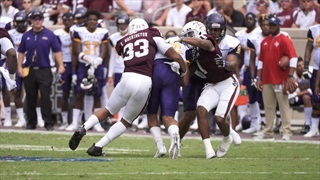 Texas A&M's defense has struggled mightily against zone read schemes for three weeks, allowing over 1,000 rushing yards during that span. 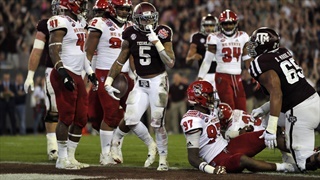 Mississippi State punched the Aggies in the mouth, and the Maroon and White folded down the stretch. 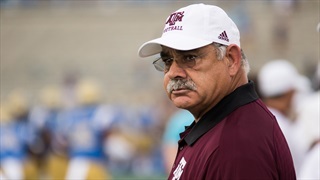 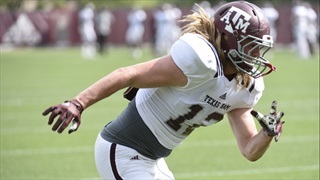 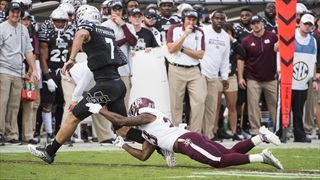 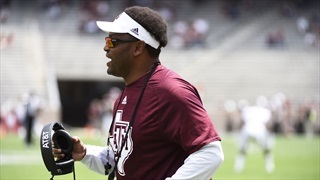 Texas A&M's dominant performance against an overmatched New Mexico State squad gave the Aggies a chance to see how some of their young talent is developing and to rest players that will be key to the defense's success as the season wears on. 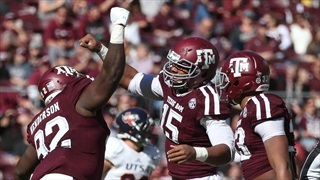 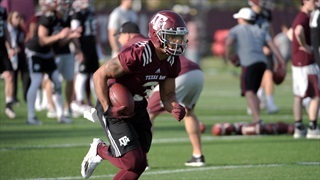 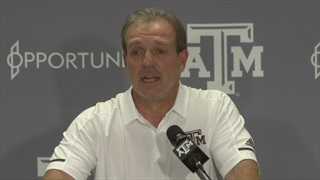 Coming off a loss to Alabama, Texas A&M will need some bounce-back performances from some of its biggest playmakers, but they may not come easily against an NMSU line-up that boasts a game-changing running back, linebackers and more. 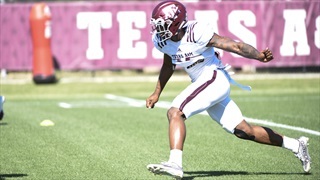 Never mind the level of competition. 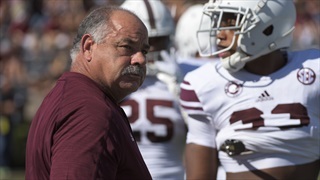 The Aggies went years without a shutout prior to 2015, and now Chief's unit has put up two in five games. 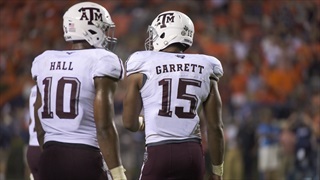 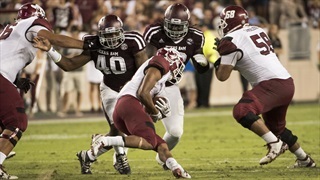 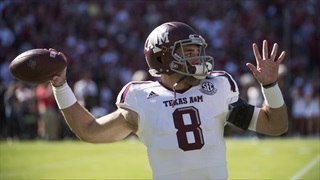 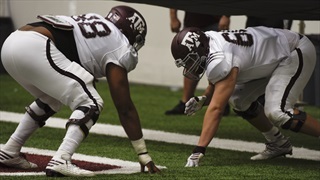 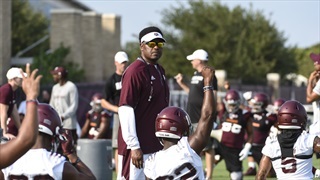 There is plenty of room for improvement, but all signs continue to trend positive for the Aggie defense.